Sadio Mane's run of 11 goals in 11 games has not come as a result of a significant change by the Liverpool forward, according to Jürgen Klopp. In fact, the manager has explained, hardly anything has been altered to inspire such a prolific streak for the No.10, who has moved level with Mohamed Salah as the Reds’ top scorer this term on 20. 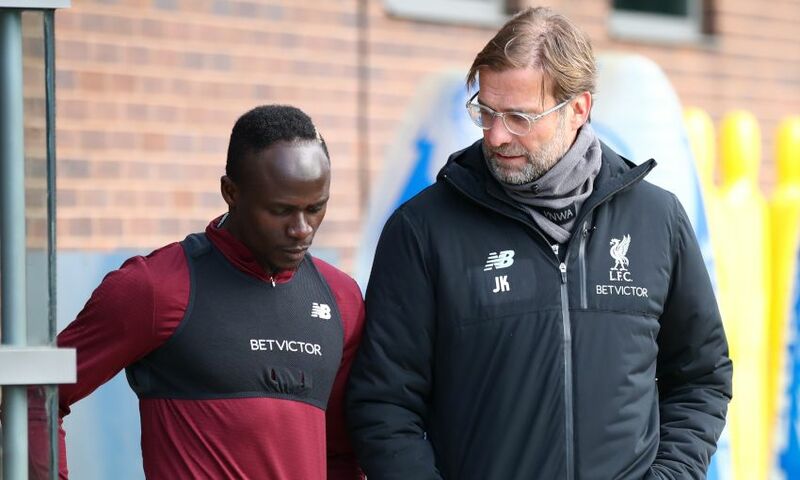 Mane has simply continued to apply his work ethic and commitment to each performance and therefore deservedly benefited from the twists of fortune favouring him. And the same luck will soon come for Salah, too, Klopp predicts. Asked about Mane’s scintillating form, the boss told Liverpoolfc.com: “He is in a really good moment, of course. “But then, he is in the right shape and maybe a yard away from him is Mo, but somebody else scored; the cross from Robbo [at Fulham], I’m pretty sure Mo would have scored if Gini doesn’t get the ball. These moments… I was a striker, I had that as well, you think, ‘Oh’ and then somebody else missed the chance. That’s how it is, all good.